Today I wanted to share several beautiful creations, however, it was one of those days. Of everything I created, I couldn't pick a favorite. I didn't really love anything, in fact I didn't even like anything. 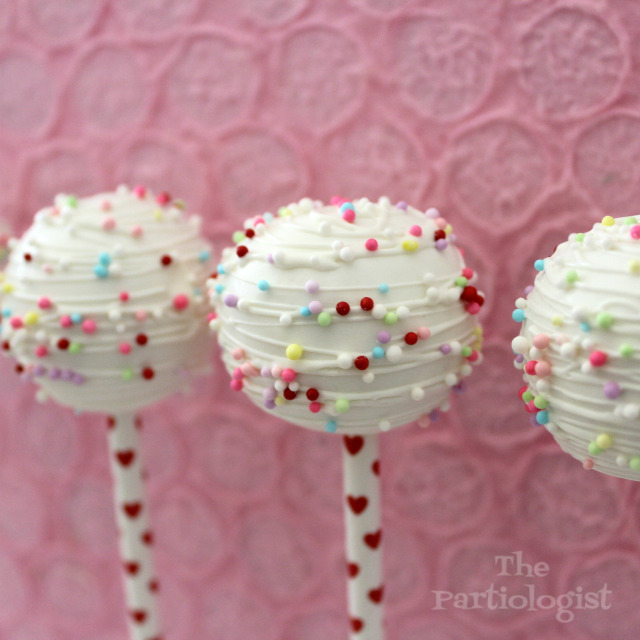 But when I went to add the cake pop photo to my blog, they just made me smile. Keep reading. You've got a piece of my heart. Or cake pop for that matter. 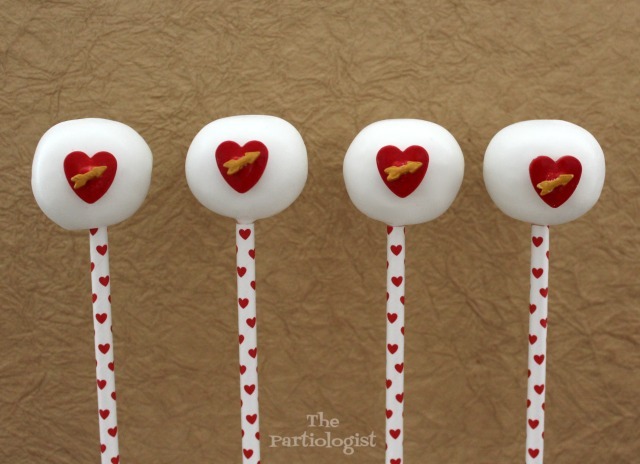 Why are these Valentine Cake Pops? Because of the Heart straws. 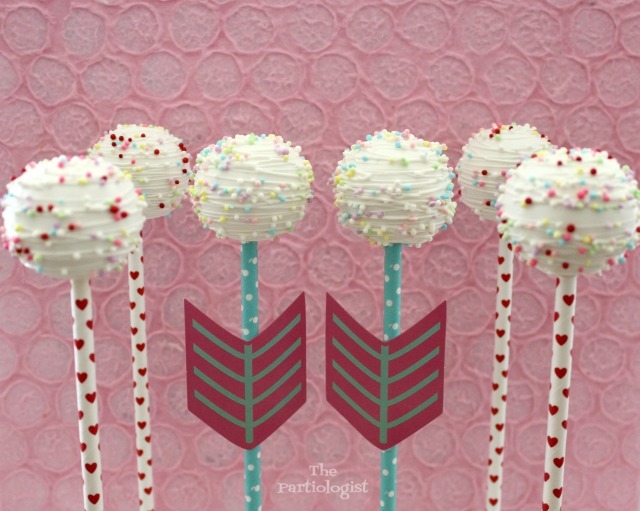 Heart straws can make any cake pop a Valentine Cake Pop. This is where it turned into something funny. I found cute straws with arrows while shopping at Target. So of course, I add them to my collection. I totally thought they looked like they were holding a book. Like a music book and caroling. And I couldn't stop seeing it. I guess they are caroling cake pops. Maybe singing songs of Love? Anyway, moving on to another creation I just thought, why? I can pretty much blame Target for this one too. I had to have those heart and arrow sprinkles. 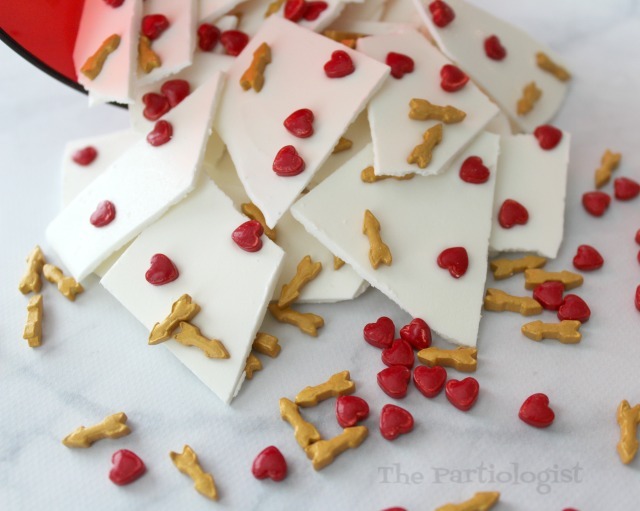 I wanted to make white chocolate bark, but I made it too thin and then I thought, who would eat this? 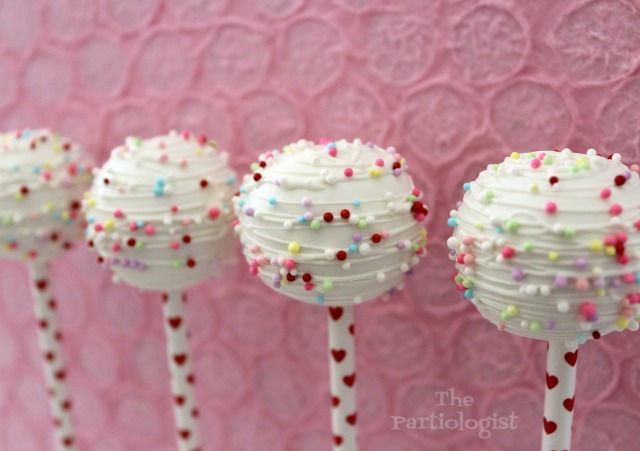 So I decided to use those little arrows and find bigger hearts for cake pops. 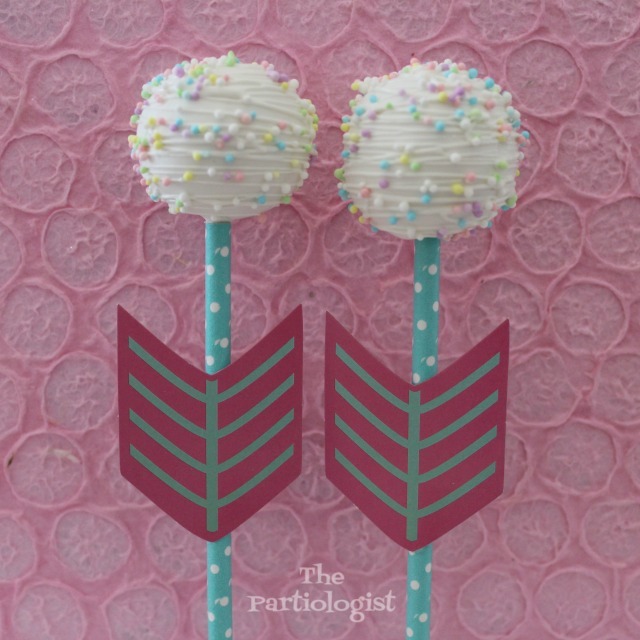 But the cake pops were lumpy and lopsided. And then I thought, I know just what I'll do. 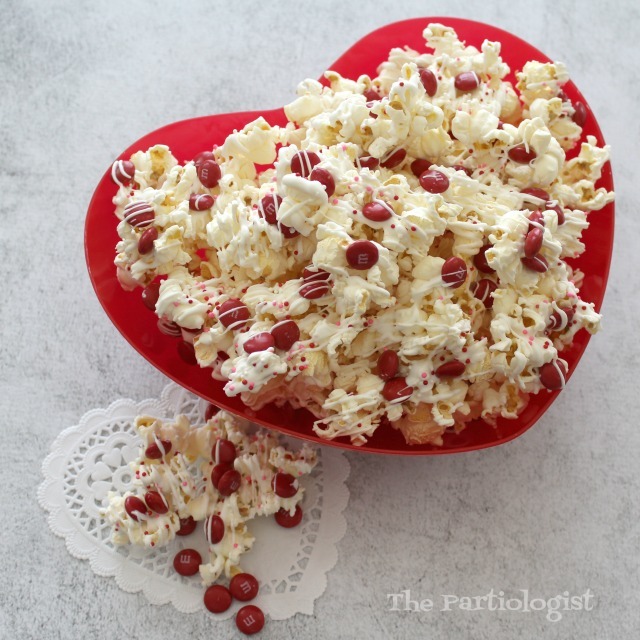 Drizzle and sprinkle the little hearts and arrows in popcorn. Couldn't even see the arrows. Now what? 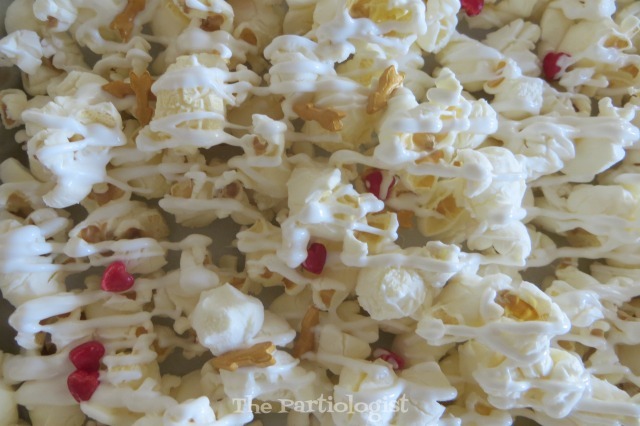 I had this entire tray of popcorn, waiting to be decorated. 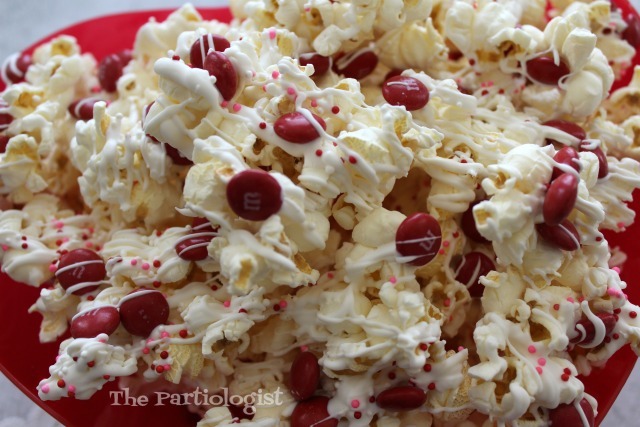 When all else fails, drizzle with white chocolate, add M & M's and sprinkles and call it a day. And I remind myself of these. 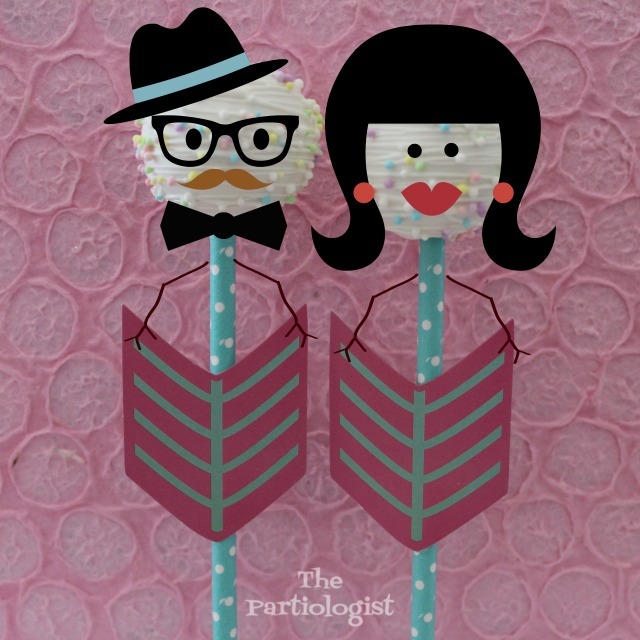 Swirly Pops make me Smile! Your caroling pops are hilarious and it's so funny that I saw the exact same thing when I looked at the arrow! I did think of Christmas :) and using the bark for a brownie or cupcake would definitely work! I'm happy to know you think they could be turned into winners!